It is used in culinary dishes all over world and can be added to salad dressings, pickles and a variety of home canning projects. 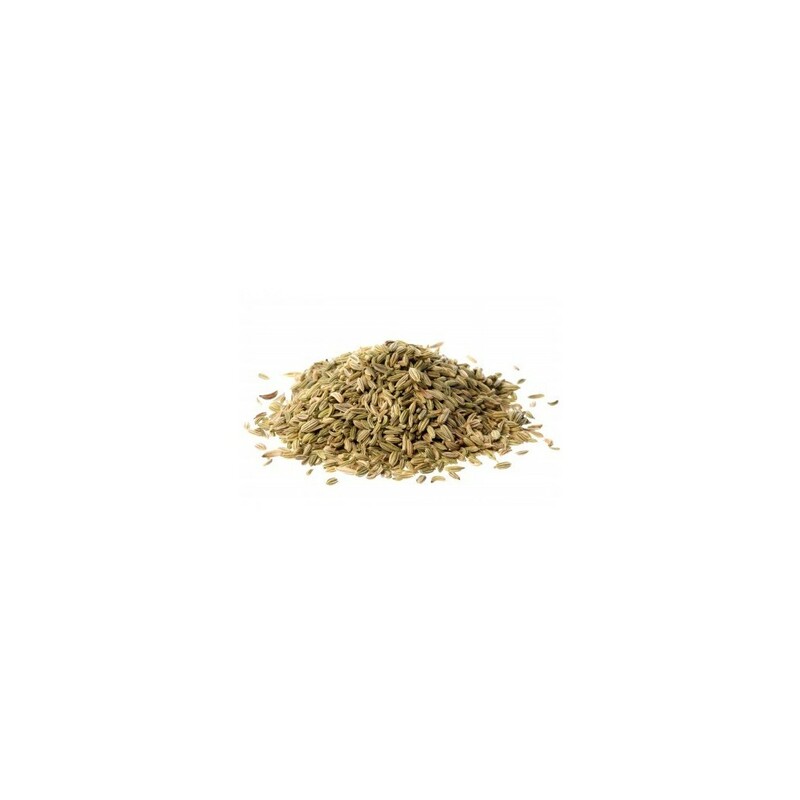 Dried fennel and fennel seeds can be used in soups, stews and sauces for vegetables, a stuffing for fatty meats and fish or in salad dressings, breads and cakes. 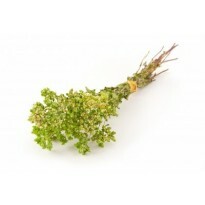 In the Mediterranean, the dried stems are used when grilling meats and fish by throwing them onto the coals as the meat cooks.